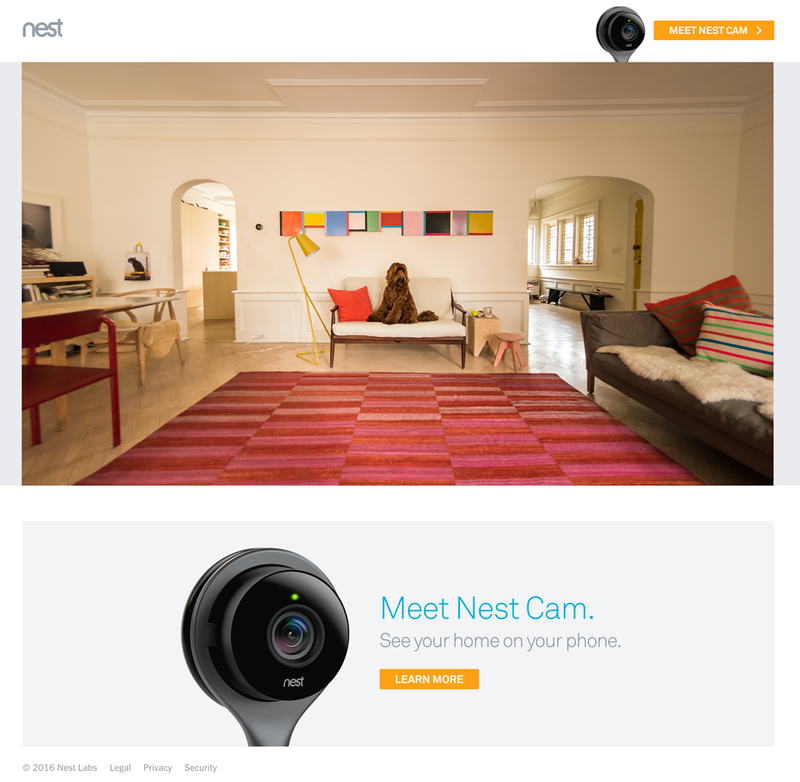 Nest Cam™ is an Internet-connected device that is intuitive and easy to use. It continuously learns about usage patterns in the home to save energy, and optimize security and comfort. 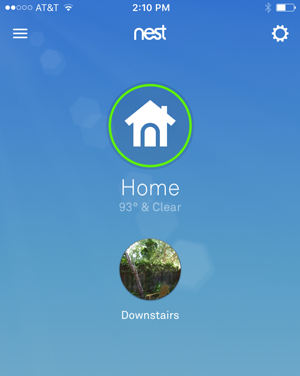 Users can control Nest Cam from anywhere they have access to an Internet connection. 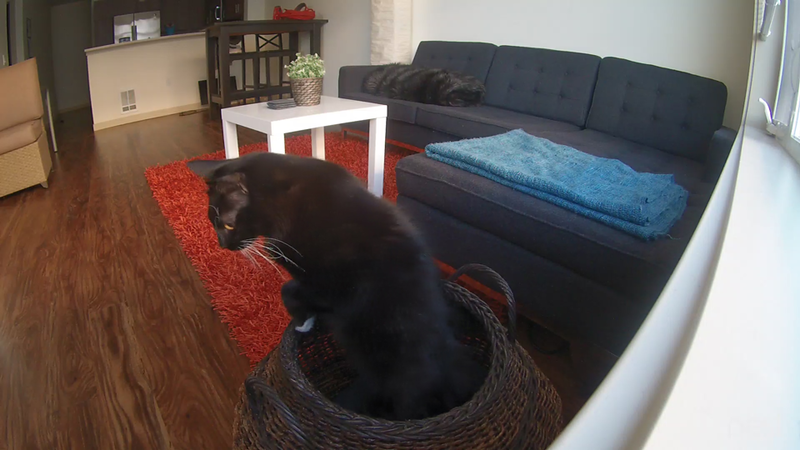 Note that all Nest cameras appear in the API in the same way. 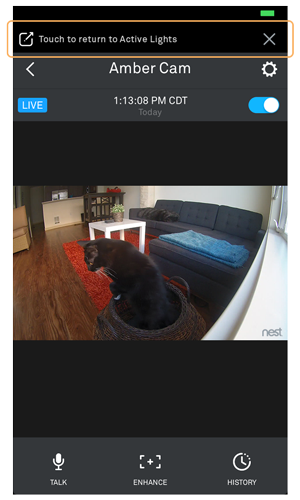 In the case of Nest Hello, only the camera portion of the device appears in the Nest API. Doorbell functionality beyond the camera is not available in the API. For more info, see the Permissions Overview. Nest devices are listed by type as an array of IDs, which can be used to uniquely identify a device via the device path. So a camera ID of "awJo6rH..." means that you can load the cameras device model at devices/cameras/awJo6rH... via the API. The name of a structure defaults to "Home" but can be any string the user chooses. In these examples, name is "Downstairs" or "Downstairs (Front Door)". The longer display name for a device. In this example, name_long is "Office (Upstairs)". When you choose the Camera read permission, you can access the device where_name from the device object (devices/cameras). Use the is_streaming field to turn the camera on or off. The last_event object is used to get deep links to the last detected sound, motion, or person event, and access the related image or GIF file. Typical use cases for the last_event/has_person field are to trigger lights, or set the laundry to a quiet cycle. Note: Last event information is overwritten when a new event occurs. Using the last_event object and the structure's away state, the structure's wwn_security_state value can escalate from ok to deter, which can trigger other devices. See the Security Guide for deterrence features. Used to display the last recorded event, and requires user to be signed in to the account. 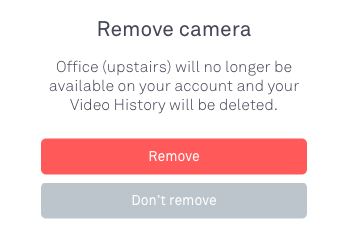 In order for your product to access the last event URLs, the user must have an active Nest Aware subscription, and you must select one of the Camera "+ images" permissions for your client. Use this URL to view an image or GIF. Note that the STRING values are for internal Nest use only. Do not change the STRING values, or the call will fail. In order for your product to access Activity Zone information, the user must have an active Nest Aware subscription (unless it is a Nest Cam IQ), and you must select one of the Camera "+ images" permissions for your client. When there's a motion event, you can read the activity zone ids where the motion occurred. In this example, the user changed the default "Zone 1" to "Porch", and "Zone 2" to "Walkway"
Use these two fields together to check if the user has made the video stream public, and if so, access that URL. If you're building an app for iOS 8 or later, you'll need to add backlinks when you use the Camera API. Caution: If backlinks are not included, then your users won't be able to easily return to your app after viewing an event. Receive the app_url from the Nest API. It should look something like this: "nestmobile://cameras/CjZHZ….7IYIm?auth=c.QbpCljxi5...Ny4gh&"